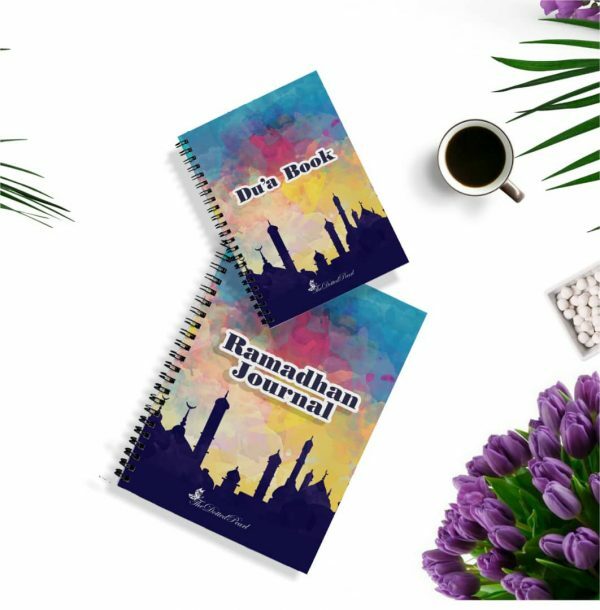 Ramadhan can be a very overwhelming time and the point of this planner is to keep you grounded and help you find a balance between productivity and spirituality. It is our hope that it helps you achieve your best Ramadhan yet and while making you more intentional in your deeds and actions. 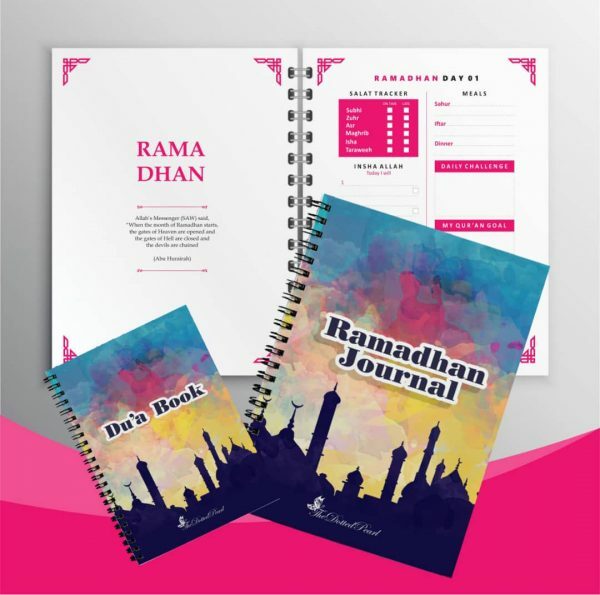 This is your personal companion for a purposeful and practical Ramadhan. 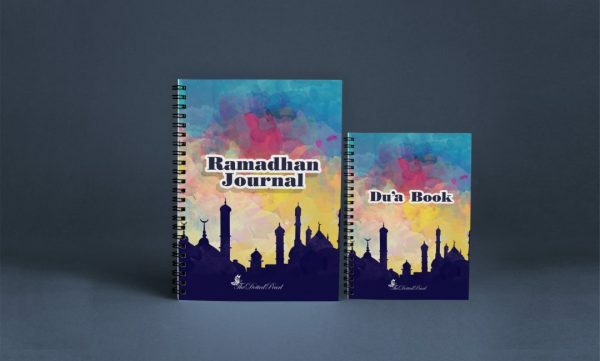 It takes you from the days leading up to Ramadhan, through the blessed days of the Holy month, to the days of Eid and even covers after Ramadhan. 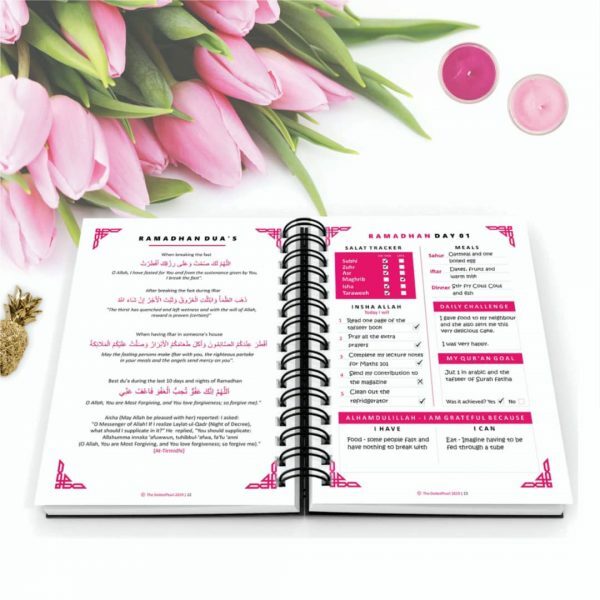 It isn’t your regular planner as it utilizes a lot of prompts to help you to self-reflection and accountability. 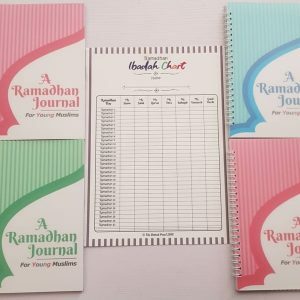 Pre-Ramadhan Planner – Review of last Ramadhan, your one-word goal for the month of Ramadhan, Meal planning tips and planner, setting your goals and milestones for Ramadhan, Ramadhan Du’as, your personal Ramadhan story and so much more. Post-Ramadhan planner – Keeping up with the lessons you learnt, ways to imbibe them into your life and your plans and ideas for next Ramadhan in sha Allah. 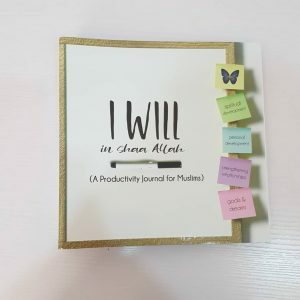 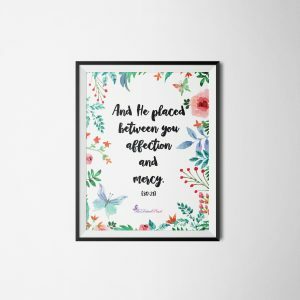 A personal and handy Du’a book – for you to write out your master Du’a list as well as your most intimate Du’as and have them everywhere you go. 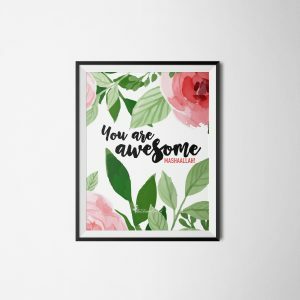 We paid attention to detail and quality.